Joyce Brown is one of the pioneers of women’s sport. 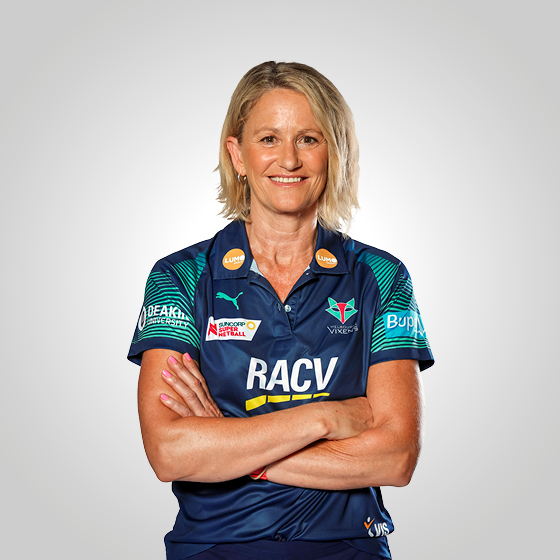 Boasting an impressive netball career as player, coach and umpire, Brown joins the Vixens in a Patron role, inspiring the next generation of champion netballers. 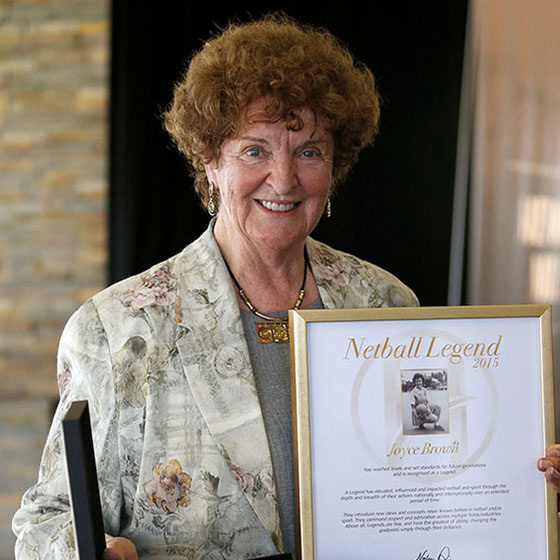 Captaining Australia in the first ever Netball World Cup in 1963, Brown went on to coach at another three World Cups, amazingly never losing a Netball World Cup match as a coach or player. As a coach and mentor, Brown can understand the sport to the finest detail and captivate her players with her knowledge of netball. Following her 66-games as Head Coach of Australia, Brown joined the Melbourne Phoenix, coaching the team from 1999 – 2002, claiming two premierships. Not only an accomplished player and coach, Brown also holds an All Australian Umpiring Badge, and received the All Australian Umpires Award in 1961.